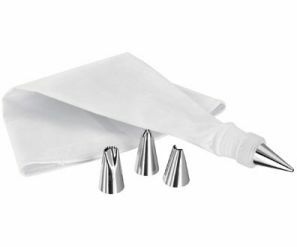 TC302 Judge icing bag set. Icing bag is lined with four different nozzles. Stainless steel nozzles.